Ashwini Kumar Choubey, Minister of State for Health told Rajya Sabha that the first phase of clinical trials for one of these vaccines for dengue is scheduled for 2020. 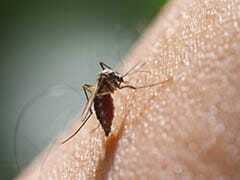 Several other global vaccines for dengue are in the making. With the increasing incidence of dengue cases in the country (specifically in the capital) it has become imperative for the government to work towards to strategic solution to the vector-borne disease. 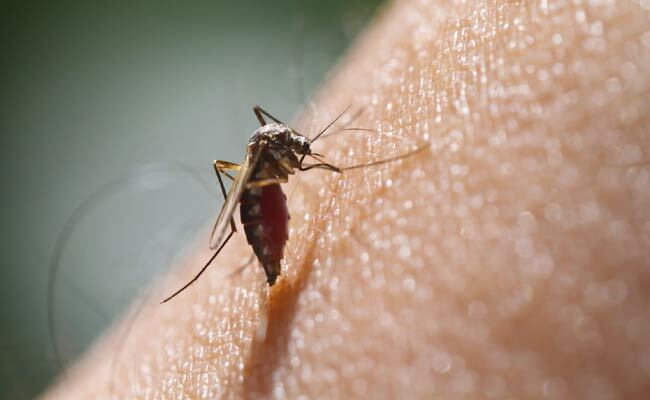 So, India is currently working on vaccines that can open possibilities towards preventing dengue. Ashwini Kumar Choubey, Minister of State for Health told Rajya Sabha on Tuesday that the first phase of clinical trials for one of these vaccines is scheduled for 2020. He also said that there are several other drugs which are being prepared for clinical trials. After queries raised by TK Rajendran, Choubey said that the DSV4 vaccine developed by The International Centre for Genetic Biotechnology (ICGEB)-Sun Pharma collaborative venture, is a recombinant vaccine on the Virus-Like Particles (VLP) platform with a tetravalent 4-in-1 VLP design. When expressed in yeast, the vaccine elicits antibodies to all four DENV serotypes in a span of 1 or 2 months or lesser. As part of another experiment, the Panacea Dengue Vaccine is used. It is a cell culture-derived live attenuated, recombinant, freeze- dried, lyophilised tetravalent vaccine, with a seed strain that has been borrowed from the National Institute of Health (NIH), US. 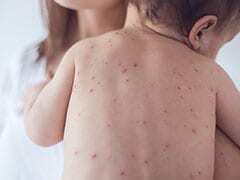 Here are some answers to commonly asked questions about measles, which can cause serious complications among all age groups, especially young children. Toxicology studies which are preclinical have been successfully completed. Furthermore, permission has been granted by the Drug Controller General India to conduct clinical studies for Phase I and II. Choubey added that other global vaccines for preventing dengue are in the making. They include CYD-TDV or Dengvaxia of Sanofi Pasteur, a live attenuated vaccine made of non-structural proteins of YF17D. On the other hand, the Serum Institute of India is working towards creating a vaccine which is cell culture-derived live attenuated, recombinant, freeze-dried and lyophilized tetravalent. The seed strain for the vaccine is borrowed from NIH and its preclinical studies are set to begin soon. Speaking of CYD-TDV vaccine, it is recommended in 3 doses in a gap of 6 months at the age of 9 and/or more. The vaccine is sold in around 18 countries currently. TDV (Takeda), the live attenuated vaccine comprises DENV2, the non-structural proteins. This vaccine is recommended in two doses in a gap of 3 months, between the ages of 4 and 16. In 2018, TDV will enter the Phase III of clinical trials. TV003/TV005 (NIH & InstitutoBhutantan) live attenuated vaccine is made from DENV 1/3/4 non-structural proteins. Only 1 dosage of this vaccine is recommended between the ages of 2 and 59. According to Choubey, this vaccine too will enter the third phase of trials in 2018. According to official data, there were as many as 1,50,482 cases reported till November this year, with 225 deaths so far.